Marjet Zwaans | During the exhibition and preparation of ‘Inside Out – Outside In VI’ of Museum Belvédère I was not physically present at the museum. My absence, however, brought me to the idea to create a connection between the places where I "was", Chile and Museum Belvédère. 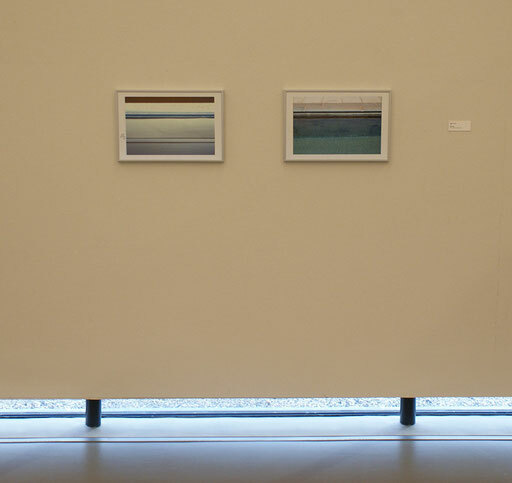 As a starting point for this project I used the exhibition space of Museum Belvédère. By taking photos of the exhibition space I created almost abstract compositions. 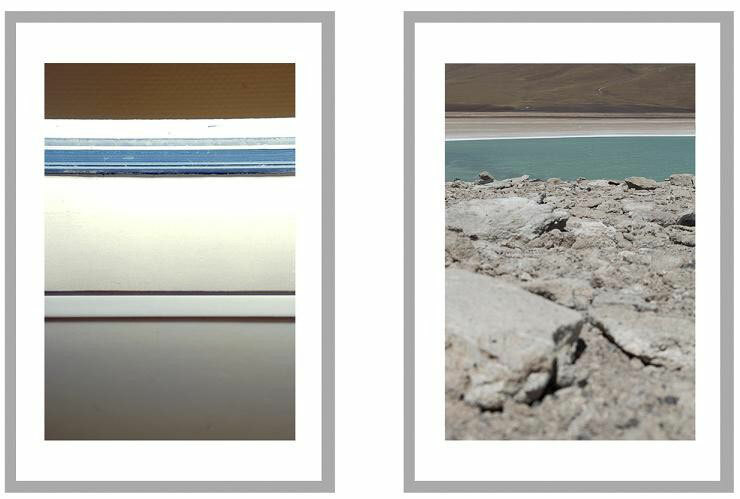 Thereafter I sought for these same compositions in the places I was in Chile. The interaction and apparent similarity between the flat surface of the photos and the three-dimensional space that the photos represent have been the key point of interest.